StageWorks Ink presents a fully staged production of Crackin' The Code, following last year's successful reading at Artists Repertory Theatre. 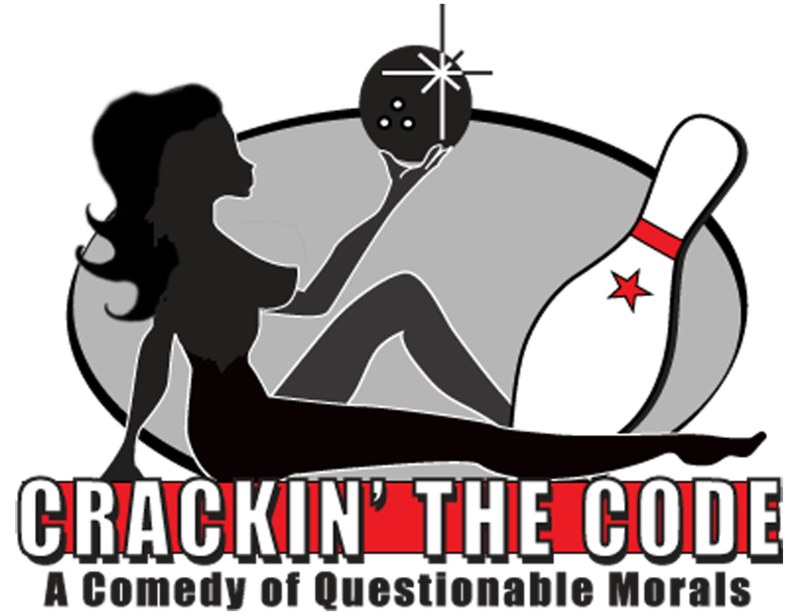 Crackin' The Code is a modern, pop culture, comedy that exposes the unwritten "male code of conduct." The story follows Bill as he struggles with his loyalties after his best friend's (soon-to-be) ex-wife comes on to him. Can Bill circumvent "The Code," keep his conscience clear and get the girl without losing the trust and respect of his friends...and himself?